This cute piece of jewellery adds glamour to your chain, the pendant is an extremely important jewel to your attire. 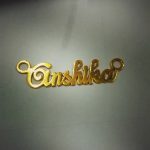 This can be customized in White gold, Rose gold, Yellow gold and paltinum as well. The approximate weight of the product is 3 gms ÛÒ 4 gms. Come in contact with us and start Personalizing. 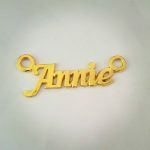 Shop for Gold Alphabet M Gold Pendant, Intial Pendant. 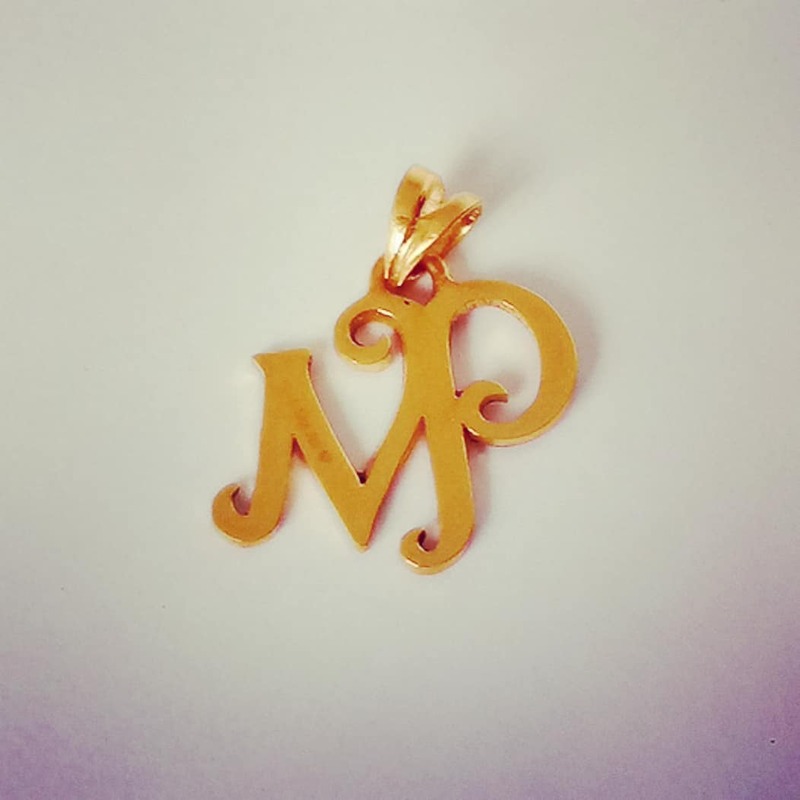 Alphabet M Gold Pendant Overall rating: 4.7 out of 5 based on 235 reviews.